Some of my favorite things to make in the kitchen are bath products for kids. This is partly because I am regularly appalled at the chemicals in store-bought products, and partly because I don’t want to pay high-end prices for something I can make myself. Homemade bubble bath playdough for my kids is no exception! There are a few things to keep in mind when making children’s bath products. Chiefly that children’s skin is not the same as adults’ skin. So, kids’ products require a bit more care. 1. When making bubble bath playdough, or any bath products for kids, it’s important to keep in mind that the average child does not need heavy moisturizing. So, keep the oils light. 2. 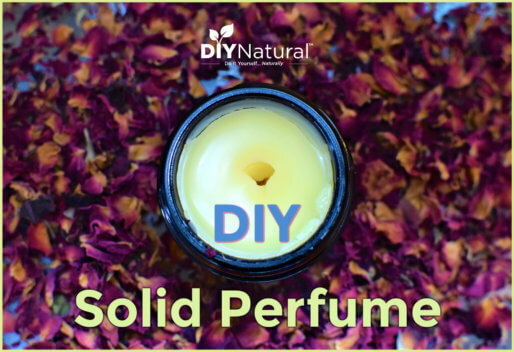 Watch out for heavy scents and keep in mind their individual effects. 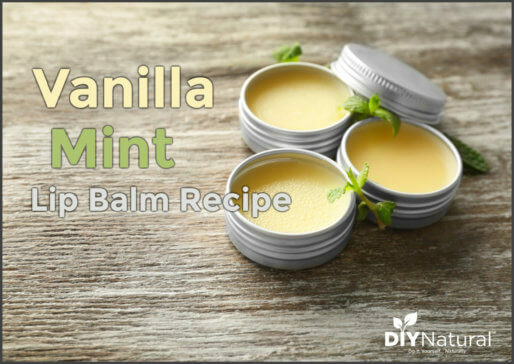 Don’t make a peppermint bath product that you intend to use at bedtime or you’ll have a stimulated child when you would like a relaxed one. 3. Also, keep in mind that what goes into the water goes into your child. If you don’t like the effects of chemical dyes in their food, don’t add them to their bubble bath playdough or other bath products. This past week, I despaired that my children didn’t have any fun bubble bath products. They are also at an in-between age where they no longer really have any bath toys but would still enjoy something to do while they soak. 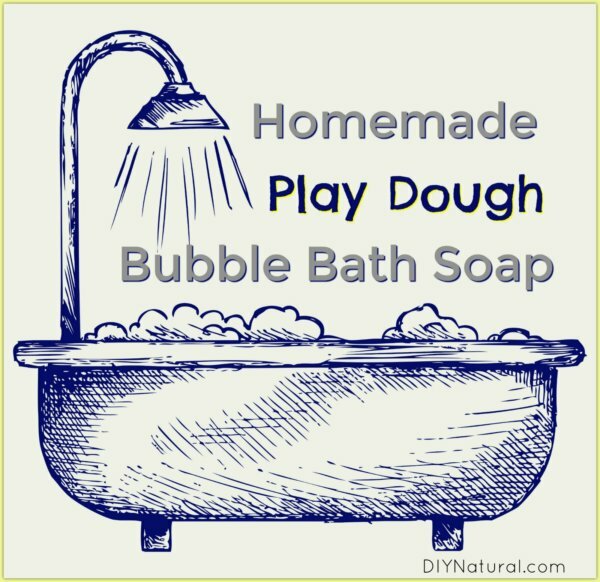 So, I altered a homemade playdough recipe to give them both – a bubble bath playdough! My kids enjoyed making sculptures with their bubble bath playdough then taking them for a swim in the tub. Each time they are dunked they add more bubbles to the bath. Next time I plan to add fine glitter to the kneading step of this recipe for my daughter. Stir the dry parts of the bubble bath playdough together (flour, salt, cornstarch, and cream of tartar) and set aside. Boil 1 cup of water. Remove from heat. Add ¼ cup castile soap and oil to boiled water. Mix flour mixture and water mixture together and stir until incorporated. Once it is cool enough, knead the mixture into a dough-like consistency. Add more flour or castile soap as needed to adjust the texture. Optional: divide into bubble bath playdough smaller balls and knead in food coloring if you want a few different colors. Divide into "servings" to make transporting smaller portions to the bathtub easier. Store in airtight containers. If you are layering the dough, separate with wax paper. Have you ever made bubble bath playdough? It’s fun, you should try it! Koulivand PH, Khaleghi Ghadiri M, Gorji A. Lavender And the Nervous System. Evid Based Complement Alternat Med. 2013;2013:681304. 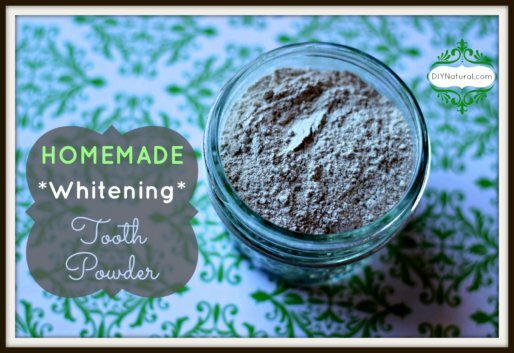 Do you know if arrowroot starch can be substituted for corn starch? We try to avoid corn starch because of the GMO’s. I would like to know these things also. How long does this ‘play-dough’ last; shelf life? Does the play-doh disintegrate in the bath? Or does it just release the soap? This is such a neat idea! How well does this keep? Could I make this in bulk and save for several baths?